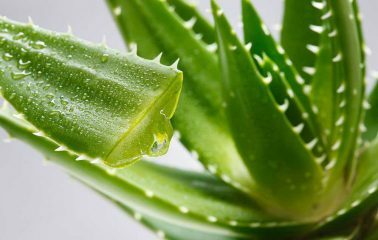 Aloe Vera is a succulent with prickly leaves. The gel contained in the leaves of the plant offers incredible benefits. The gel has skin healing properties as the gel consists of antibacterial and antiviral contents. 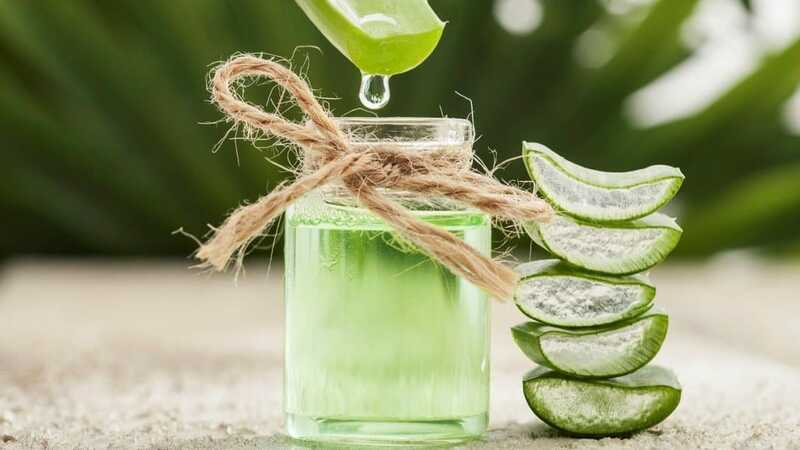 Though there are several Aloe Vera contains products are available in the market it is better to use Aloe Vera gel in the pure form to get maximum benefit from it. 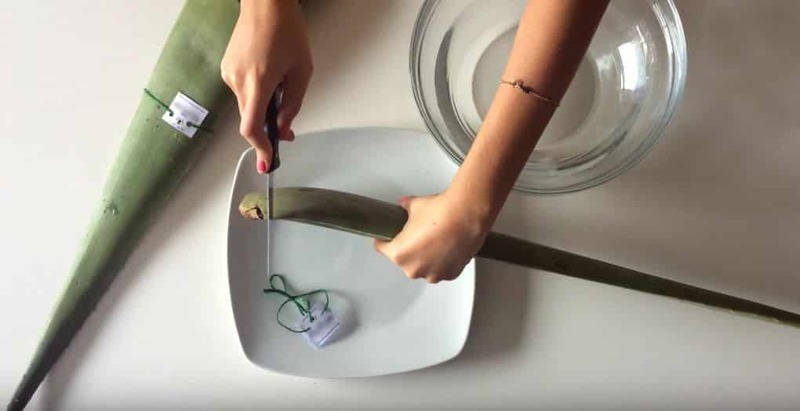 Here is the step by step procedure to extract the gel from the Aloe Vera plant. 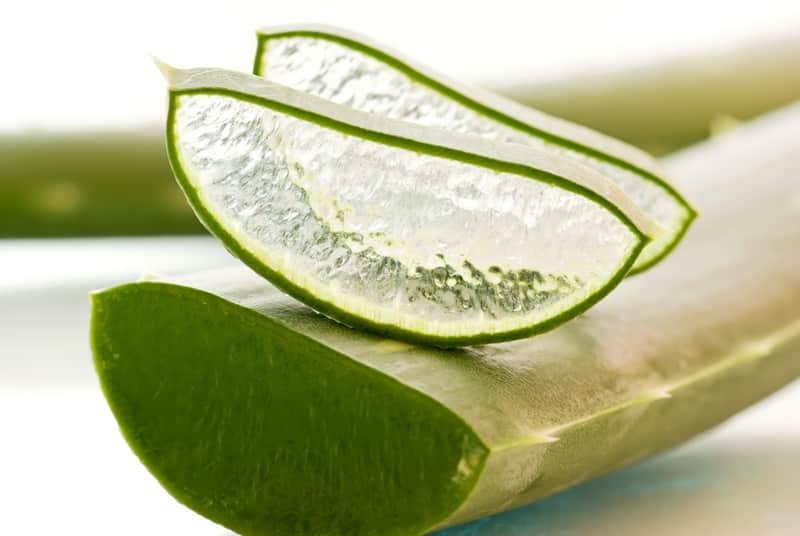 You need Aloe Vera leaves from a mature plant to extract the gel. Select the outermost leaves from the mature plant which are at least 8 inches in length. 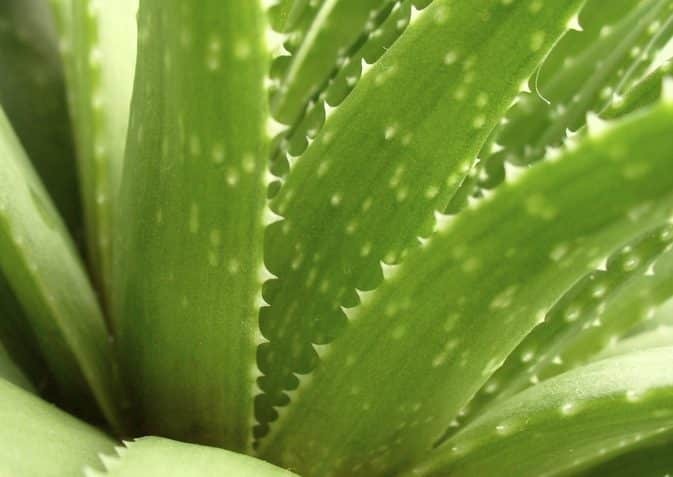 The larger outer leaves of the Aloe Vera plant will have maximum gel content. Make sure that the leaves are fresh and green in color if you are getting it from the grocery store or an organic store. If you are cutting off the leaves from the plant, make sure you are not cutting the entire leaf so that you can harvest more leaves in the future. When you cut the leaves yellow colored latex will start to ooze out from the cut end. As the latex can contaminate and spoil the quality of the gel extracted, place the leaf in a container with the cut end in the water. You need only the thick clear gel for your hair and skin. Clean the leaf using your fingers and water. 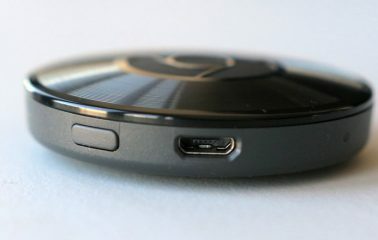 First, remove at least two inches of the top thin, pointed part of the leaf. Removing gel from this part will be a waste of time. Rinse the leaf to remove the latex oozing out at the top end if the leaves are very long cut the leaves along its width into pieces. Rinse the pieces to avoid latex oozing out. Now you need to remove the spines on the edges of the leaves. Make sure that the leaves are dry before cutting off the spines as the slippery gel may cause accidents. Place the leaf flat on the cutting board. Place the sharp knife below the thin green outer layer and the thick gel layer and run through the length of the leaf piece. Flip the leaf to reveal the bottom green layer and run the knife as the above step. 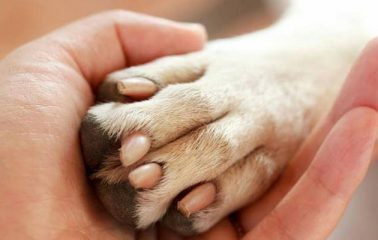 If there is any gel remains attached to the skin use a spoon and scrape the skin gently. Now you will have thick slabs of Aloe Vera gel. You can slice the slabs further to store it conveniently. Rinse the gel slabs two or three times to remove any residues of aloe latex. 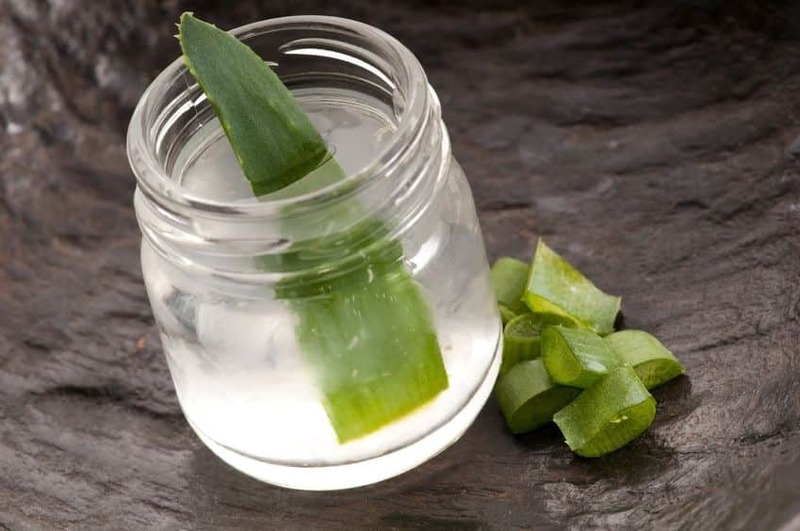 Aloe Vera gel can be stored in different ways according to the use and how long you want to store it. You can keep the pure extracted Aloe Vera gel in the refrigerator without adding any preservatives for one week. You can also store the leaves bought from the market in the refrigerator for a few days before you extract the gel. You can blend the gel slabs in a blender and store it in airtight containers in a refrigerator. If you want to increase the shelf life of the refrigerated gel it is better to add some honey to the gel before keeping it inside the refrigerator. Add at least one tablespoon of honey to every ¼ cups of gel. You can use the blended gel as a health drink or use it as face masks to improve skin tone. You can make small pieces of gel slab and put them in a zip lock pouch to freeze them. You can pour the blended pulp into ice cube tray and freeze it to form gel cubes. To use the frozen gel, take out the number of cubes needed and thaw them overnight in the lower shelves of the refrigerator. 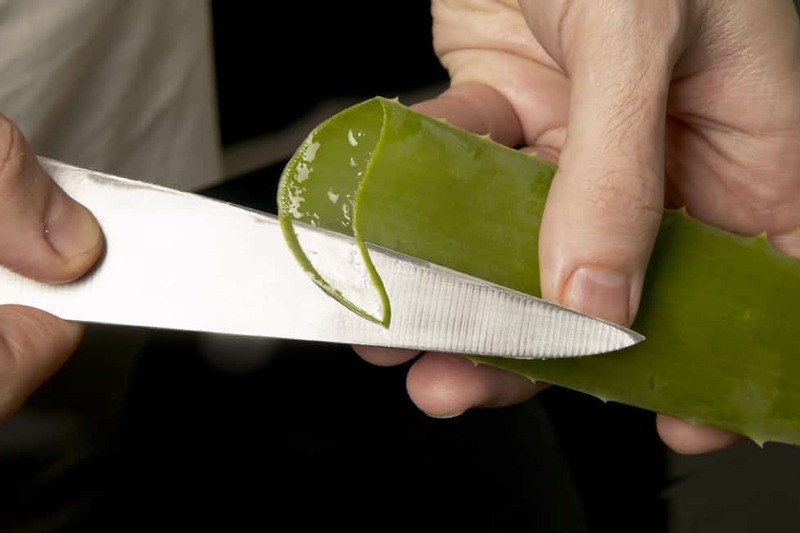 You will be able to store the Aloe Vera gel for up to 6months by keeping it frozen. 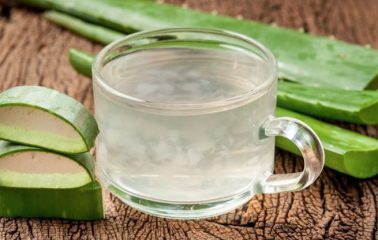 If you are extracting Aloe Vera gel for hair treatments or facial you can add vitamin E oil to it to make it last longer. Blend the gel and vitamin E oil in a blender and store it in a container with a lid inside a refrigerator. Aloe gel with vitamin E oil is more effective in treating hair problems and skin problems. 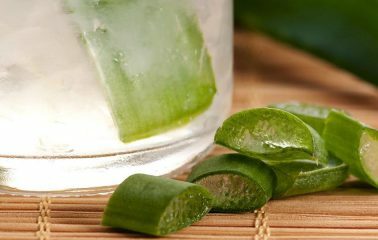 The important uses of Aloe Vera gel include healing the skin and treating hair fall. Aloe Vera gel is effective in treating tan and sunburns on the face and other parts of the body. 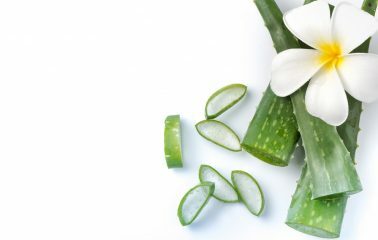 Aloe moisturizes the skin and provides nutrition to the skin as it contains Vitamin C and E.
Rubbing Aloe Vera gel helps to reduce the stretch marks on the skin. The antibacterial and anti-oxidant property of the gel help in preventing acne and to keep the skin smooth younger. You can apply the gel directly on the skin or you can add other ingredients like milk, honey, yogurt or rose water to the gel according to your skin type to make the face pack. 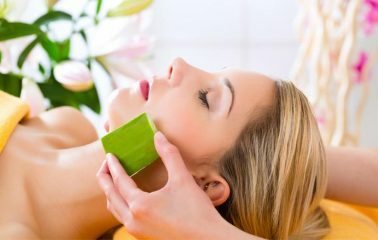 You need to apply the Aloe Vera Face pack at least for 20 minutes to get the best benefit. 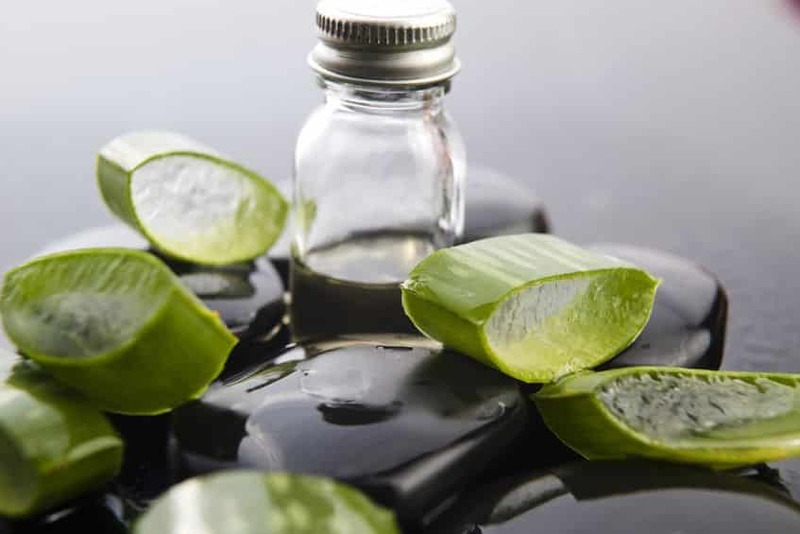 Aloe Vera with vitamin contents provides the nourishment for hair growth. When applied on the scalp and hair it works as hair conditioner and keeps your hair healthy and shiny. 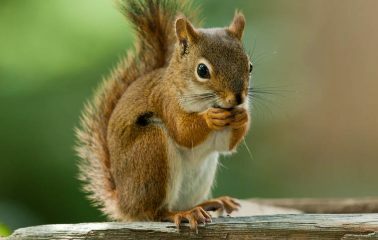 It soothes the scalp and prevents itching. So, if you want the pure Aloe Vera gel for your skin or hair care regime extract gel according to the procedure given here.